You are the reason we exist! Thanks to all the wonderful dance studios out there that have given students a passion and appreciation for dance! We offer the dance studio owner a n opportunity to expand into a new direction and reach the everyday person that may not be a perfect fit for your more traditional classes. Dance Trance was developed to get the world dancing. 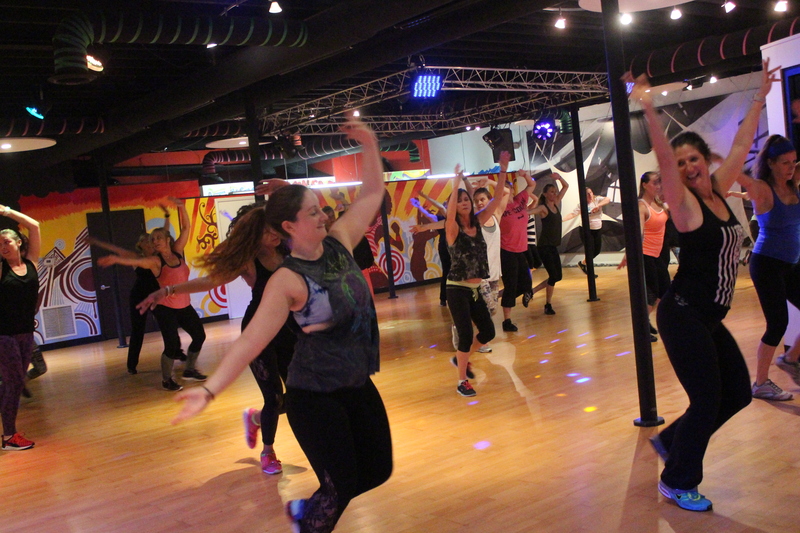 Because you are a dance studio, you are already a step ahead and probably have a base of students and their moms that would be interested in a dance fitness program. 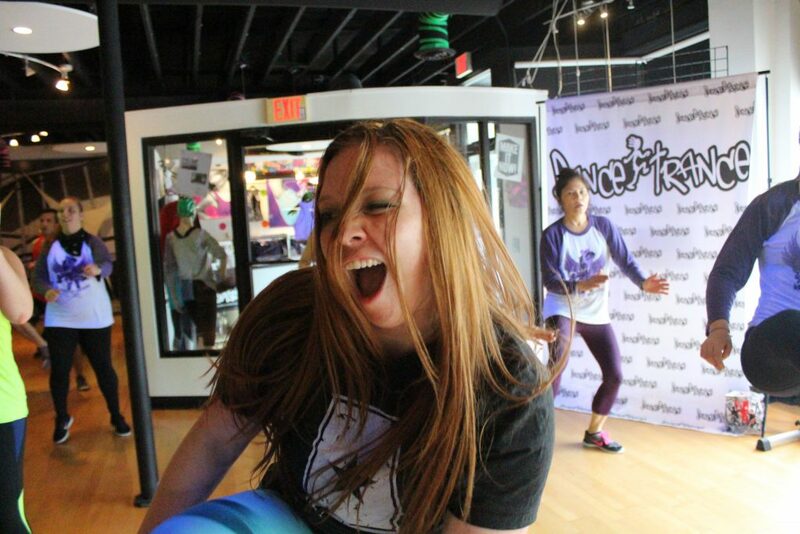 Click Here to find out more about our license program and how you can add Dance Trance classes to your studio schedule. We would love to have you on-board as part of the Dance Trance Nation!